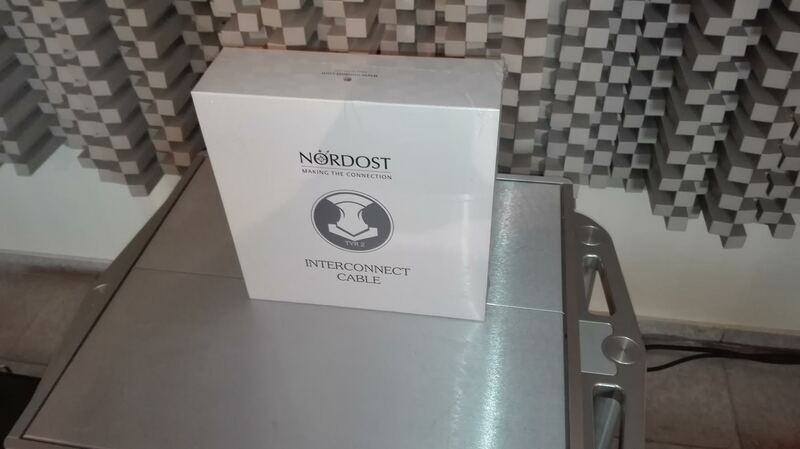 Exclusive offer for our readers, all brand new/sealed-box: Two pairs of Nordost XLR 1.5m TYR 2 Cables at only 1700 euros each pair (from 2450,- euros), Two Nordost AC 16A Shuko Power Cables 1.5m at only 1.800 euros (each) and Two Nordost AC Shuko 20A Power Cables 1.5m at only 1.800 euros (each). 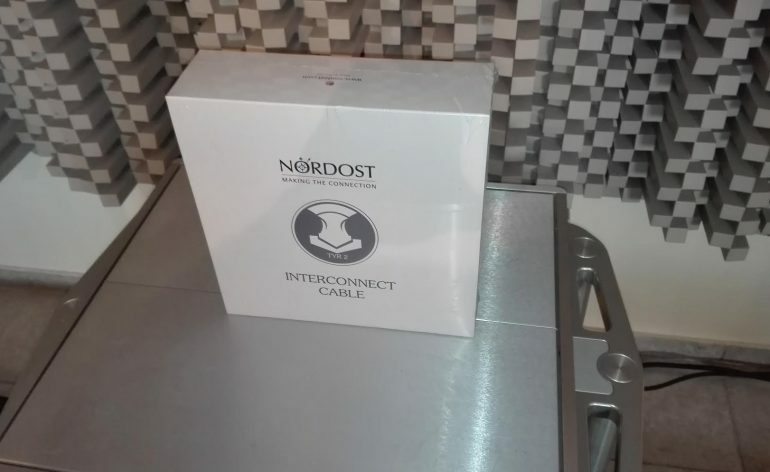 Extreme Sale Offer, Brand New cables, Sealed from factory. Contact for further details: abouthifi@gmail.com. Free shipping in EU.